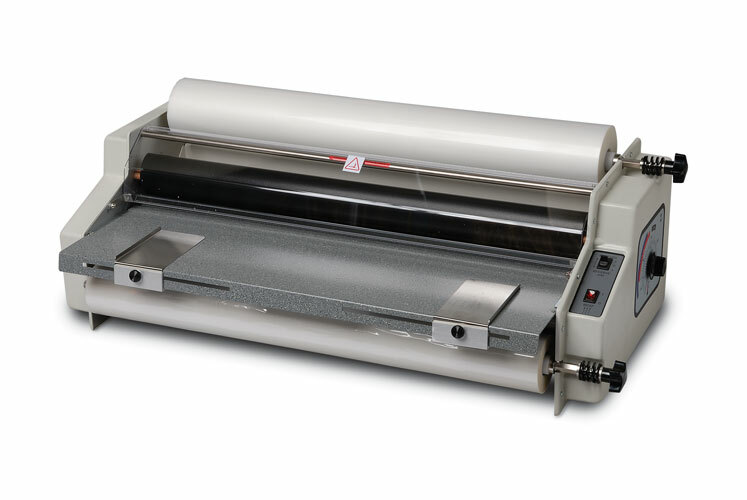 Cool-Clean is specifically designed for cleaning rubber/silicone laminating rollers. For best results, follow the directions listed below. 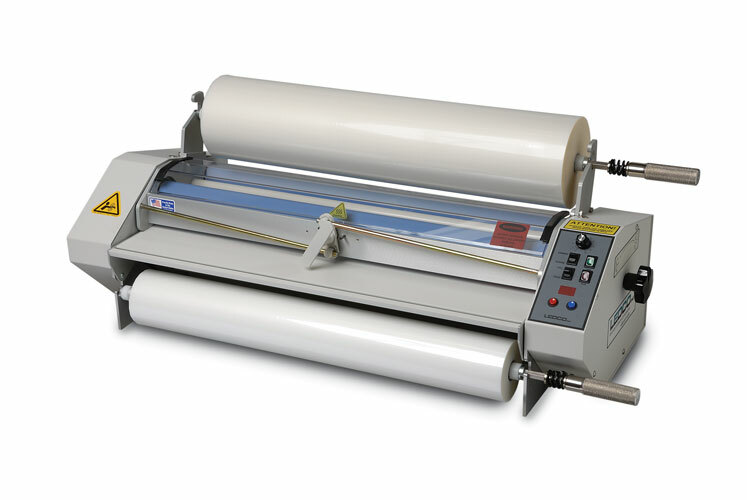 Kit includes Cool-Clean solution, special abrasive cloth (safe to use on rubber/silicone laminating rollers), soft finishing cloth, and material safety data information. 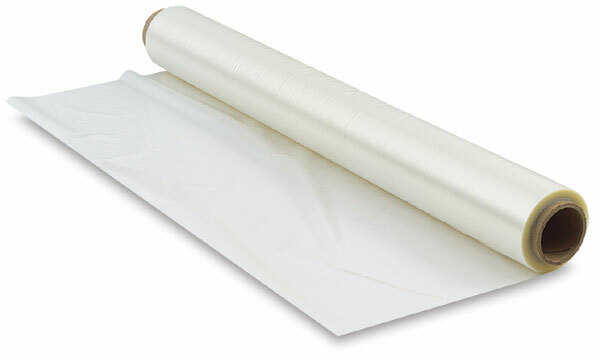 Cool-Clean can also be used to clean the silicon side of your silicon-coated release sheets if mounting adhesive adheres to the surface of the sheets. 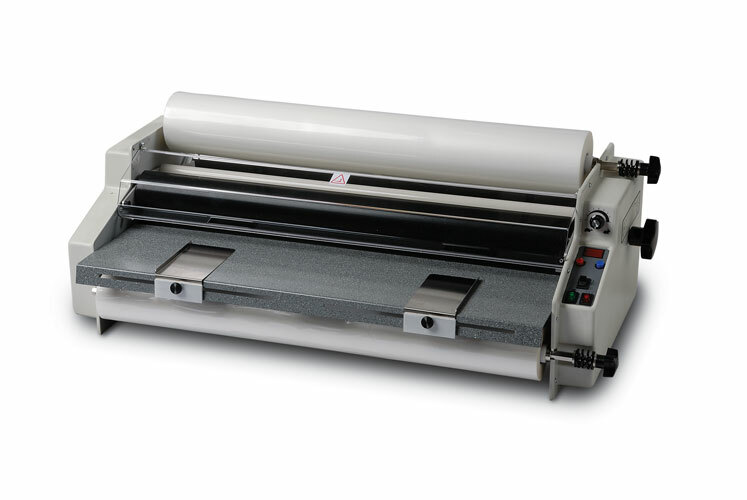 Do not use on materials other than rubber/silicone laminating rollers without testing first. Do not use on Plexiglas™. 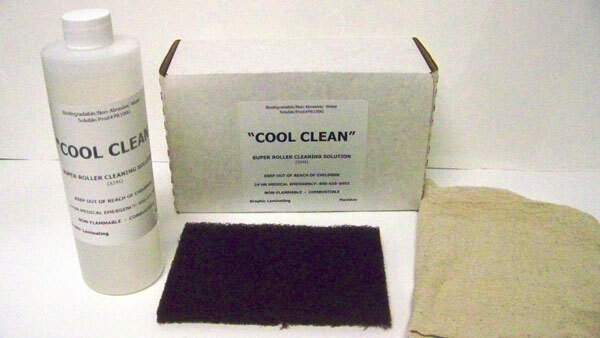 Cool-Clean can not be shipped to California due to Proposition 65.